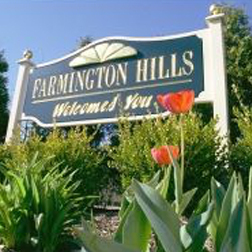 See what opportunity awaits in both Farmington Hills and abroad. Learn a second (or third! or fourth!) foreign language in Farmington Hills. Arrange your class times when and where you want them, and focus on what you need to know with a native, qualified tutor in Farmington Hills. Then contact Language Trainers and we’ll connect you with a tutor in Farmington Hills. Our general one-on-one courses in Farmington Hills will help students improve their German level quickly and efficiently, whatever their needs. One of the most exciting aspects of our courses is that they are developed entirely around the needs of the students. The fact that we offer our German classes on a One-on-One basis means that you can learn the words and phrases you need in a comfortable and relaxed environment. Our German courses in Farmington Hills are taught on a one-on-one basis and will help you improve your business communication skills immensely. No matter what level you begin at we will soon have you dealing with business introductions comfortably before moving onto other matters. 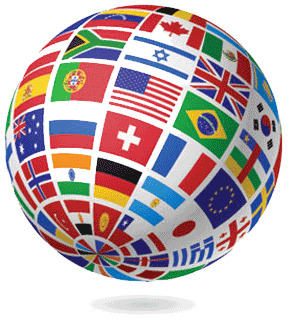 Beginner level students can expect to finish the course with basic telephone German and email skills, as well as a level of survival German, granting them the ability to work in a country where German is the native tongue. Having trouble finding a course provider experienced in teaching German to children?